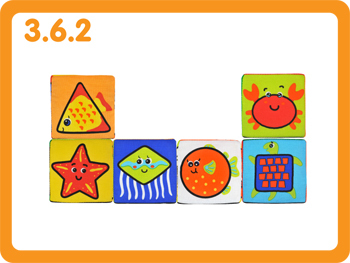 Babies love Blocks. 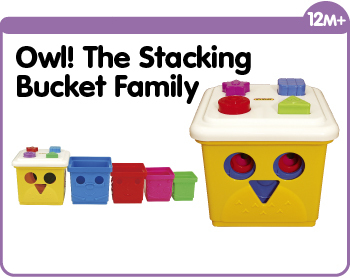 They build and stack them. 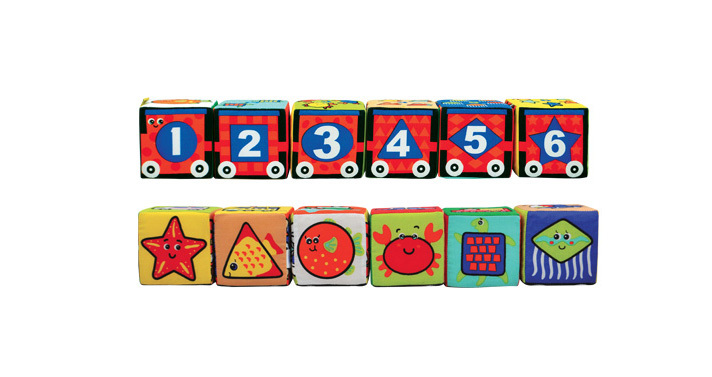 There is also plenty to learn: shapes, numbers, counting, matching and building a long train. 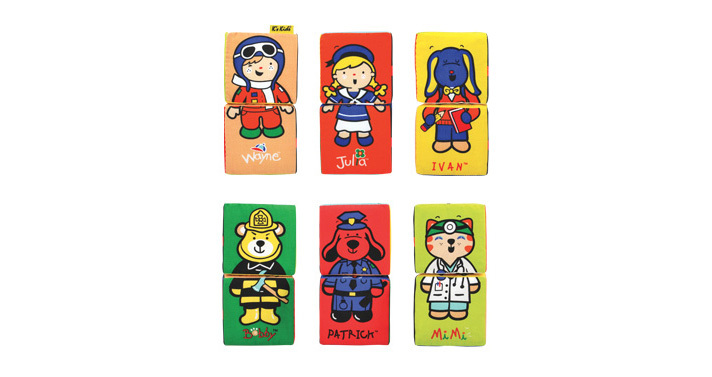 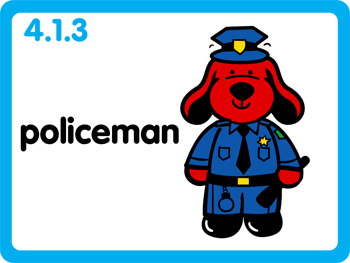 They can also assemble 6 cartoon characters to learn their professions: Patrick the policeman, Wayne the pilot, Mimi the nurse, and more. 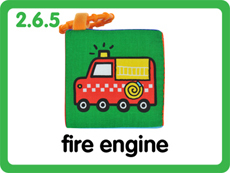 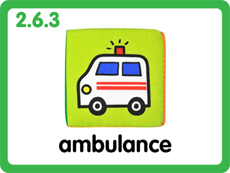 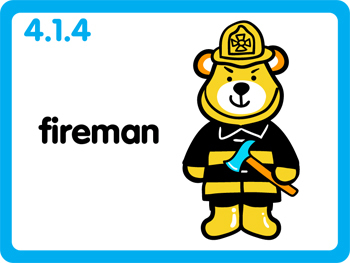 They can further find the related objects to match the professions - fire engine for fireman, plane for pilot, ambulance for nurse etc. 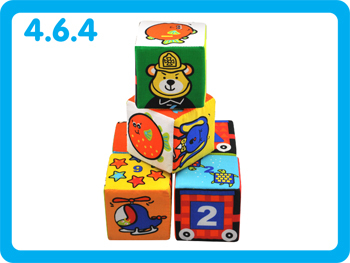 Method: Use the blocks to make crinkle or rattle sounds to attract your child's attention. 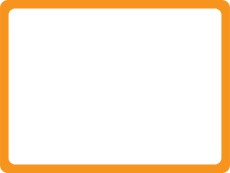 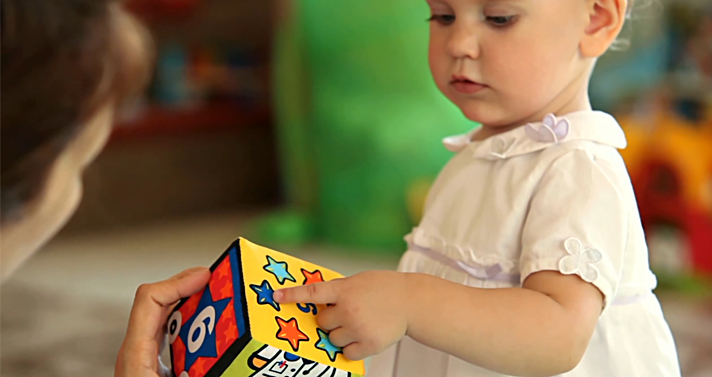 Move the sounds around and observe if your child's gaze follows the sounds. 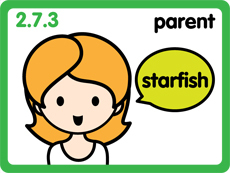 This trains your child's listening skills and attention. 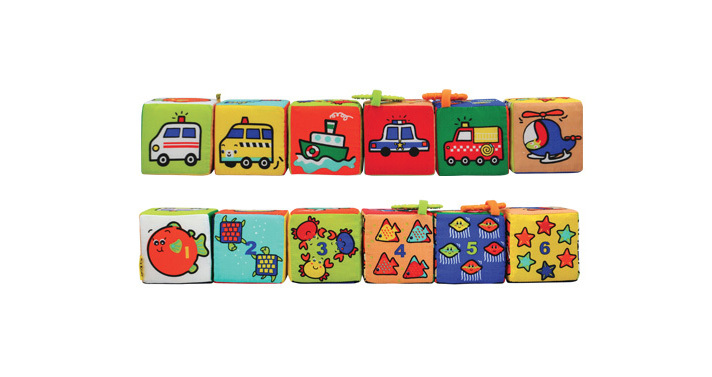 Method: Some of the blocks come with crinkle paper, rattles or teethers. 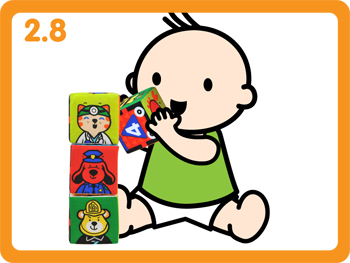 Encourage your child to touch and feel the different textures and chew on the teethers. 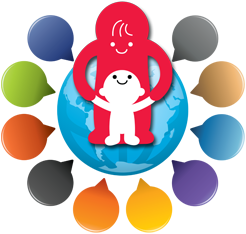 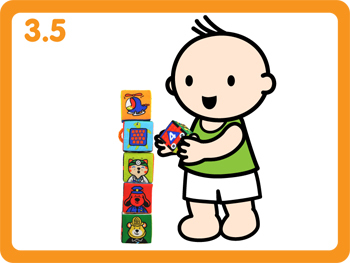 Method: Parents can encourage children to grab the blocks with both their right and left hands. 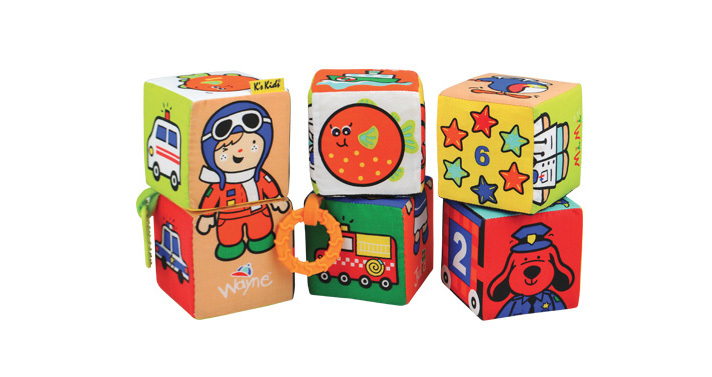 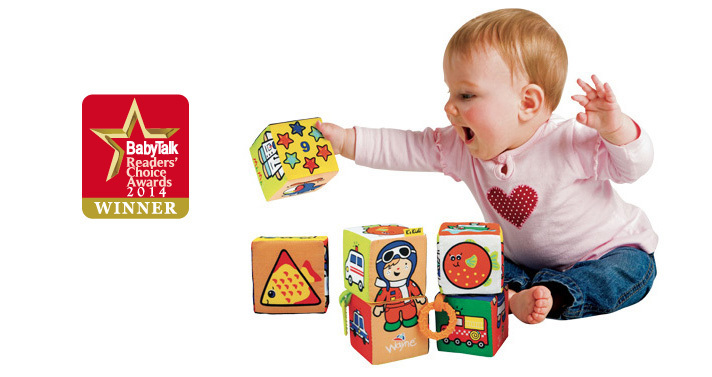 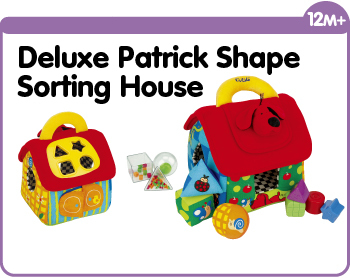 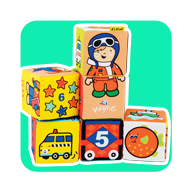 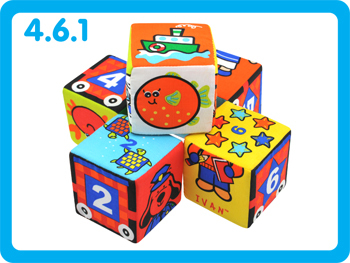 Children can also squeeze the crinkly blocks and shake the block with a rattle in it. 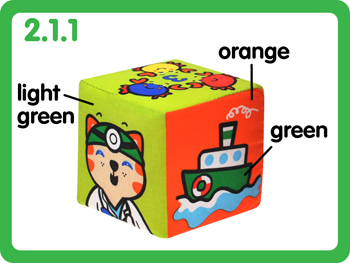 Method: Teach children colors using the colorful blocks. 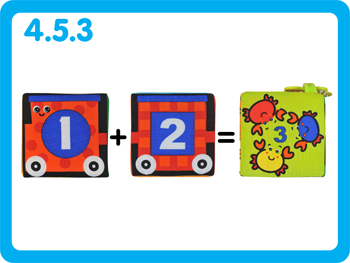 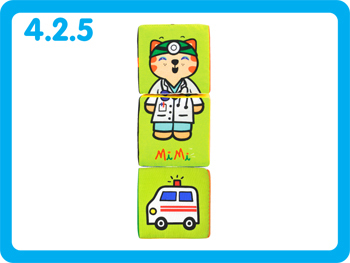 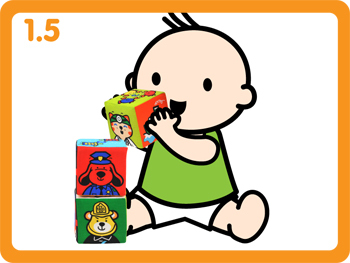 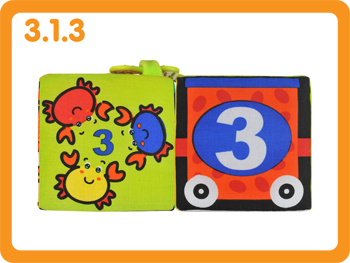 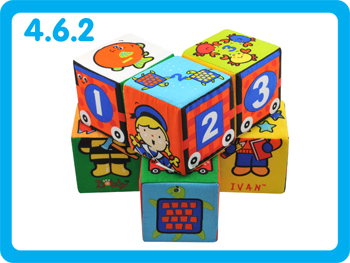 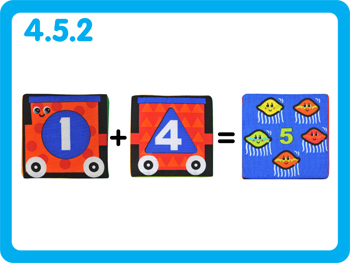 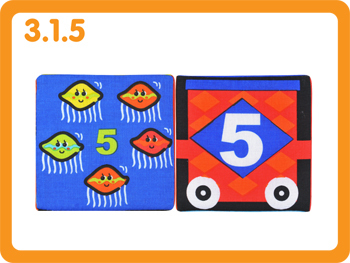 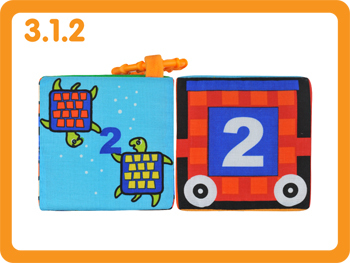 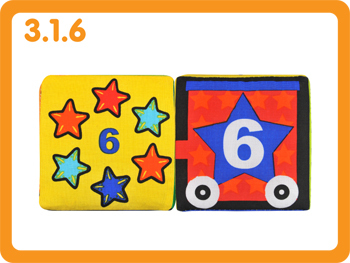 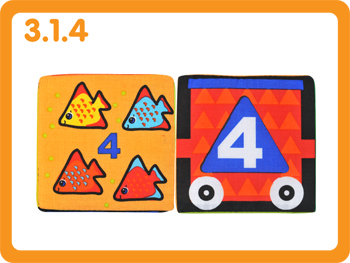 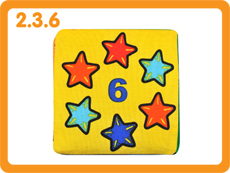 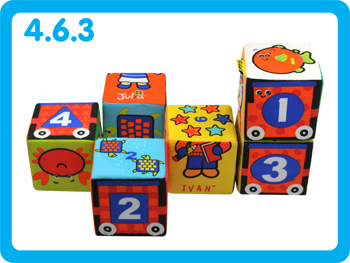 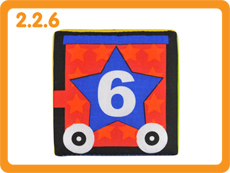 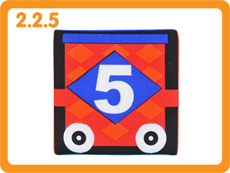 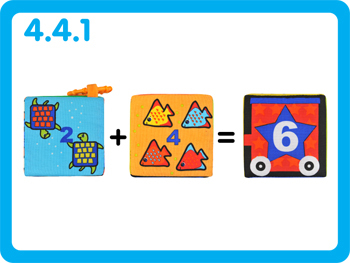 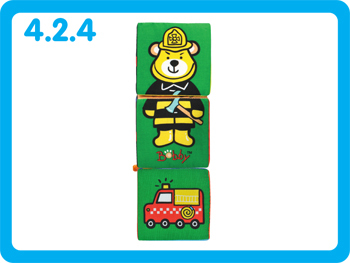 Method: Teach children to identify the numbers 1 to 6 using the numbered side of the blocks. 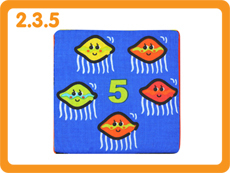 Method: Teach your child to count by counting the sea creatures together. 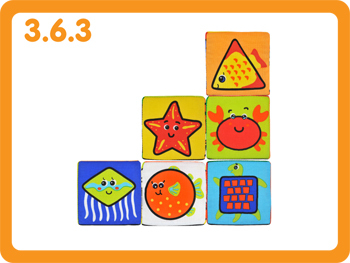 Method: Teach children about shapes using the shaped sea creatures. 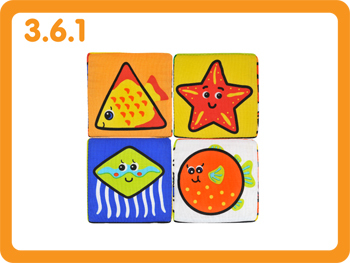 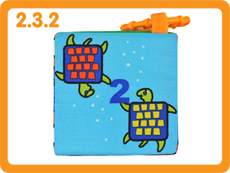 Method: Use the pictures on the blocks to teach children about different sea creatures. 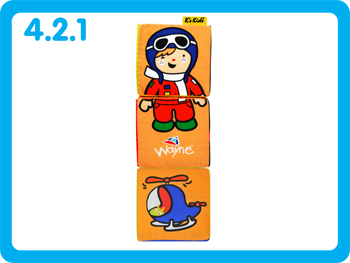 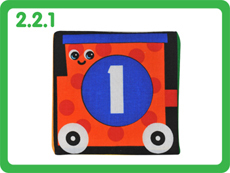 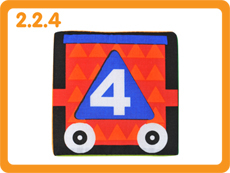 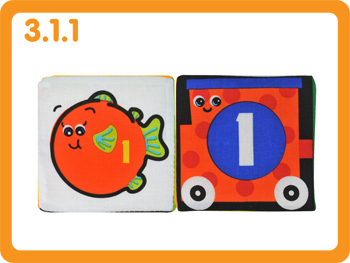 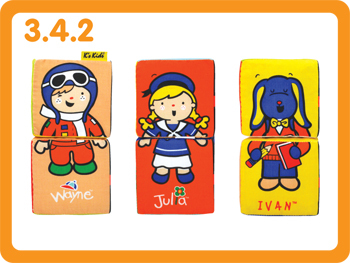 Method: Use the pictures on the blocks to teach children about different kinds of transportation. 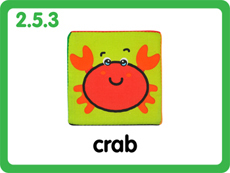 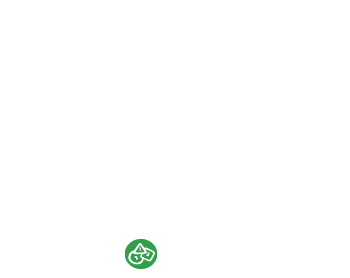 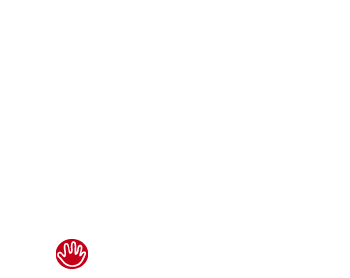 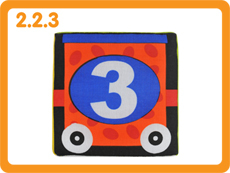 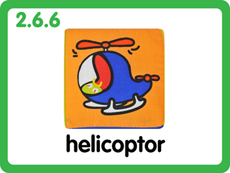 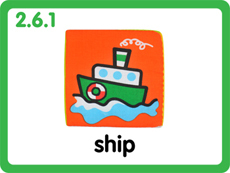 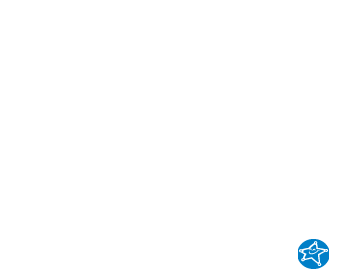 Method: Say a number, a shape or an object and encourage your child to point to the corresponding picture on the block. 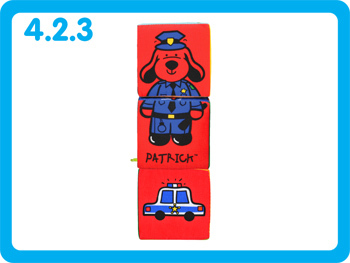 Method: Encourage children to stack 3-4 blocks, one on top of the other. 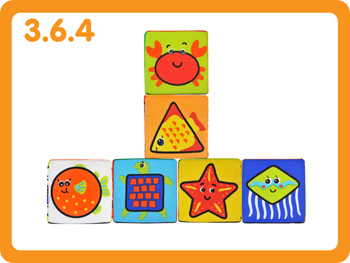 This activity trains children’s balancing skills and patience. 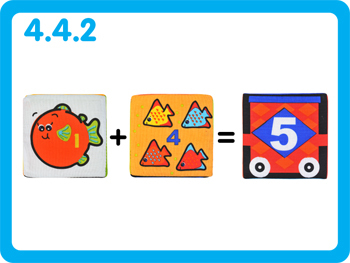 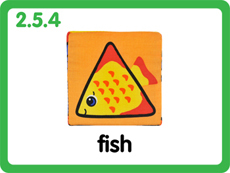 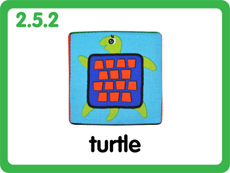 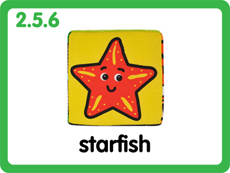 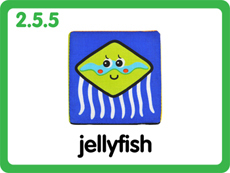 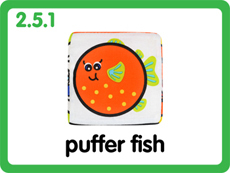 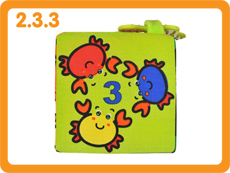 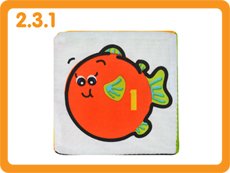 Method: Encourage children to match the numbers with the corresponding quantities of sea creatures. 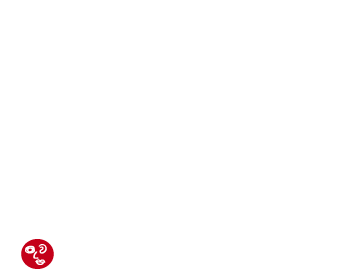 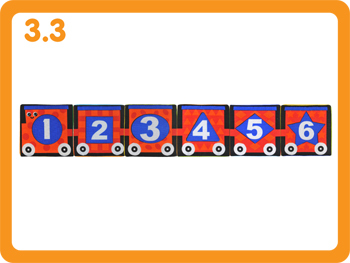 Method: Arrange the train blocks in the right order from 1 to 6. 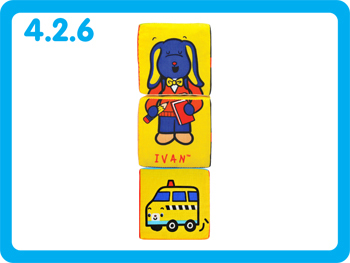 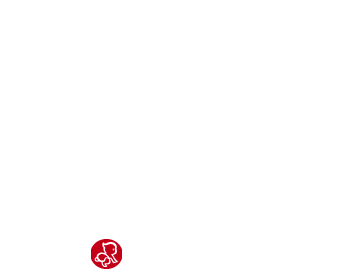 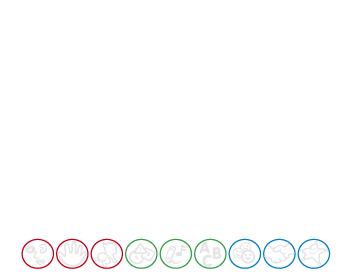 Method: Complete the six characters by matching the blocks. 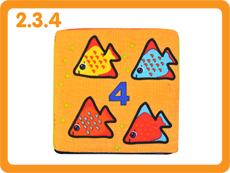 This activity trains children’s fine motor skills and eye-hand coordination. 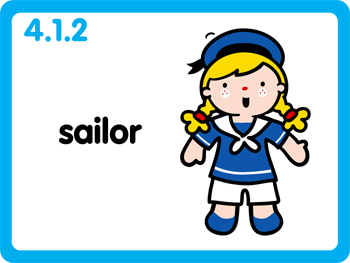 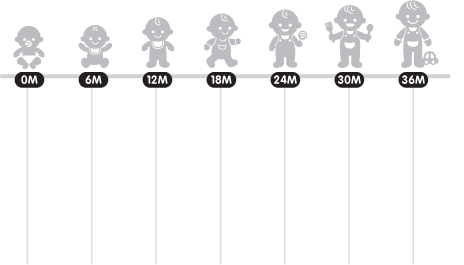 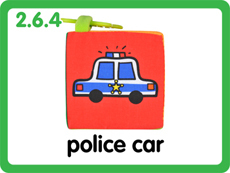 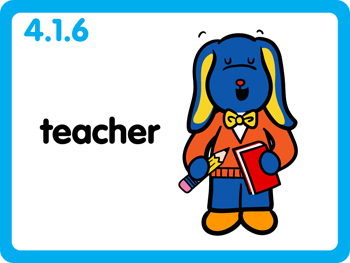 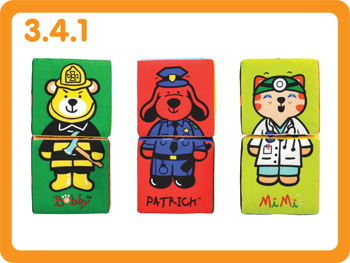 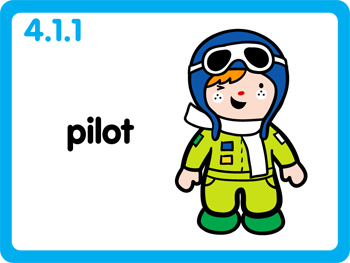 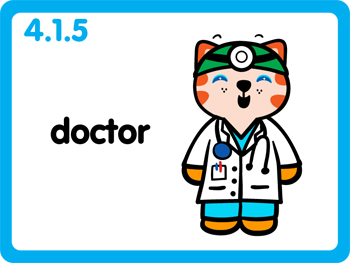 Method: Use the characters to teach children about different occupations. 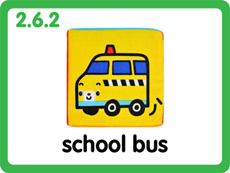 Method: After matching the occupations of the characters, find the correct transportation that goes with that occupation. 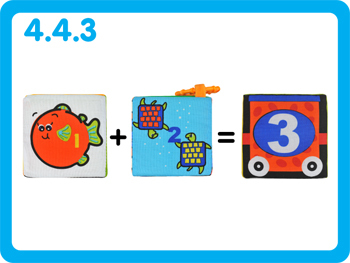 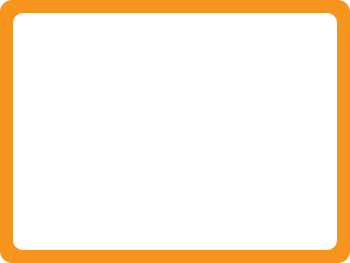 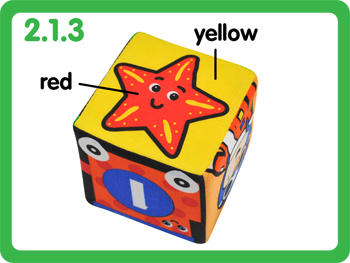 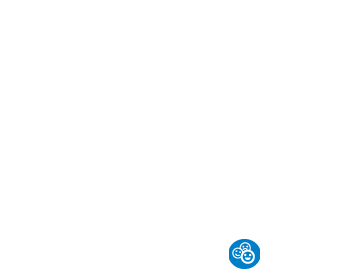 Method: Teach children simple addition by letting them count the objects on two blocks. 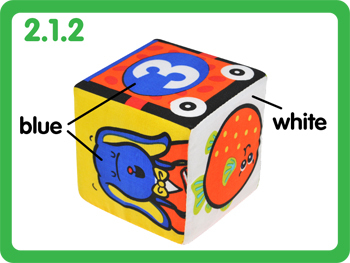 Then they can match the object blocks with the correct number block. Method: Teach children simple addition by letting them add the numbers on two blocks. 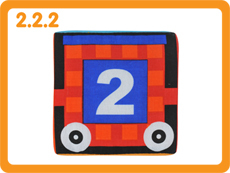 Then they can match the number blocks with the correct object block.